The Liberty 1-3/8 in. 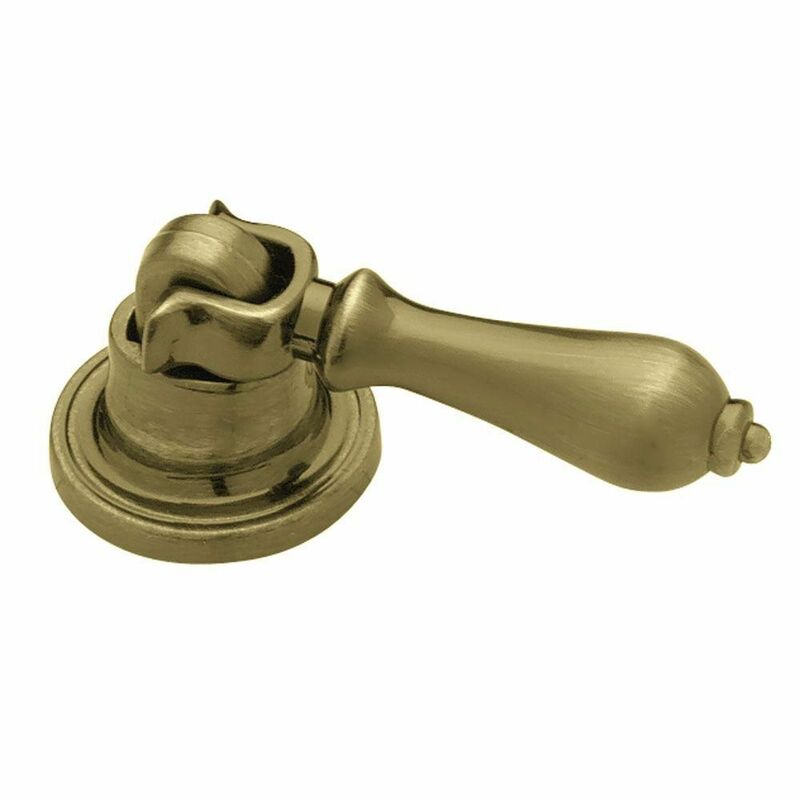 Bronzed Antique Pendant Cabinet Knob is designed to provide an elegant accent for your interior decor. This rear-mount knob is easy to install and features a timeless finish. The durable metal base material is covered in a vintage bronzed antique finish. From Liberty, the Harmon Knob is a classic design that will complement traditional or casual style cabinetry or furniture. Crafted from die-cast zinc for long lasting quality and durability. Installation hardware is included for your convenience. 35mm Pendant Knob The Liberty 1-3/8 in. Bronzed Antique Pendant Cabinet Knob is designed to provide an elegant accent for your interior decor. This rear-mount knob is easy to install and features a timeless finish. The durable metal base material is covered in a vintage bronzed antique finish. 35mm Pendant Knob is rated 4.5 out of 5 by 17. Rated 4 out of 5 by Richard from The pull met my expectations. The privided screw was a... The pull met my expectations. The privided screw was a bit too long for my door. I had to get shorter screws. Rated 2 out of 5 by hammertime from No it did not meet needs. bought 4 total, two of the four had different length screw and the fact... No it did not meet needs. bought 4 total, two of the four had different length screw and the fact that it measured 7/8 diameter not a full 1" didn't help. and sadly it come in three pieces the pendant the hook and the base not fun assembling with short screws. Rated 5 out of 5 by Nick from Just what we needed! Product was just as seen in our local store; it is just what we were looking for. Rated 5 out of 5 by CMPF from Wonderful pull knobs Great design for what I wanted to use it for. Very easy to order online. Rated 5 out of 5 by Genny from Replacement drawer pulls This product was everything I expected. I was annoying that I could not get it in the store the day I found it and had to order it and go back to the store to pick it up. It was just a little package, why could not the store stock it?? Rated 3 out of 5 by Lori from The screw was too long for the cabinet It wouldn't work for my furniture. The quality was very good, but just didn't work. Rated 4 out of 5 by Mike from The design is as shown and described but watch out for the thicknes of the door you will use it on. The knob was just what I wanted and the service was fine. I did have to buy a different length bolt to make it work in my cabinet. The description should mention the spec for door thickness.